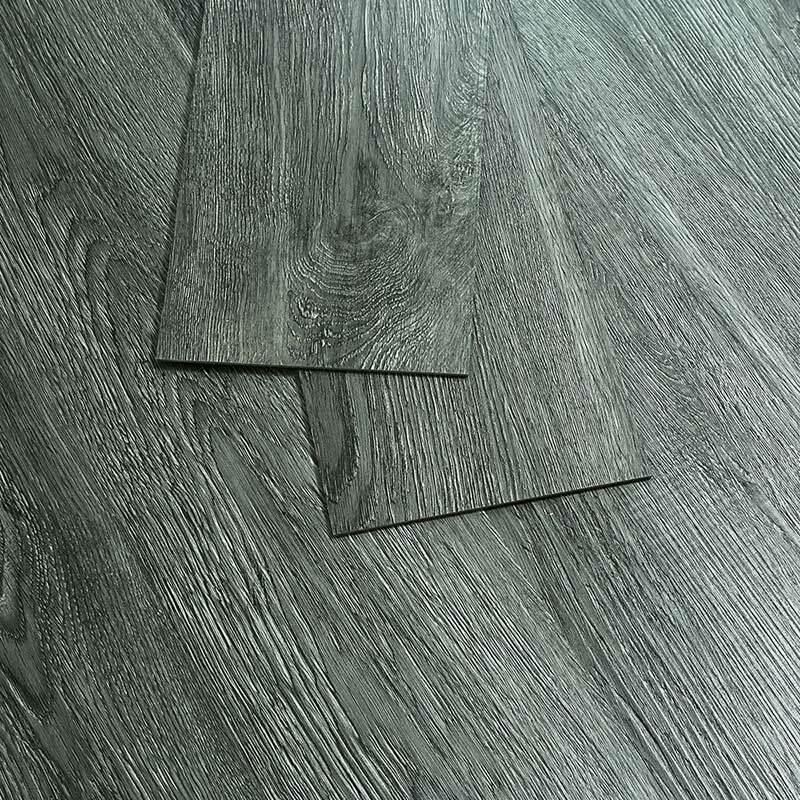 We are a professional supplier and manufacturer of vinyl flooring products. The product ranges are rolls, planks and tiles for various applications. We have been in vinyl flooring producing and exporting business for years and we have clients in more than 20 countries. The production capacity of our factory is very high and we can meet high volume needs for all countries. The massive production enable us to drive down the cost and supply clients the vinyl floorings at competitive prices with good quality. The PVC floorings are widely used in Africa, South America, Australia and New Zealand, Europe, United States, Middle East, South East Asia, Russia, Canada etc. Nowadays, environment protection is becoming an urgent mission of all countries in the world. Using eco-friendly products is a suggested action which is gaining more and more support from consumers. We are proud of making a small contribution to the energy saving of building industry. The Company’s vision is to be a globally recognized vinyl flooring company by supplying the “HIGH QUALITY VINYLS” to its customers. 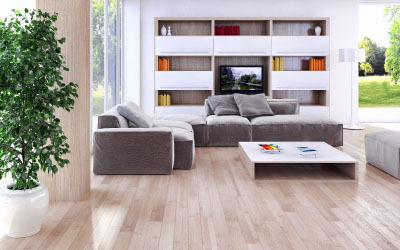 If you’re looking for quality resilient flooring at competitive prices, contact us today.